With nearly 330,000 admissions and 2,405 film professionals attending, IFFR is one of the largest audience and industry-driven film festivals in the world, offering a high quality line-up of fiction and documentary feature films, short films, exhibitions, performances, masterclasses and talks. 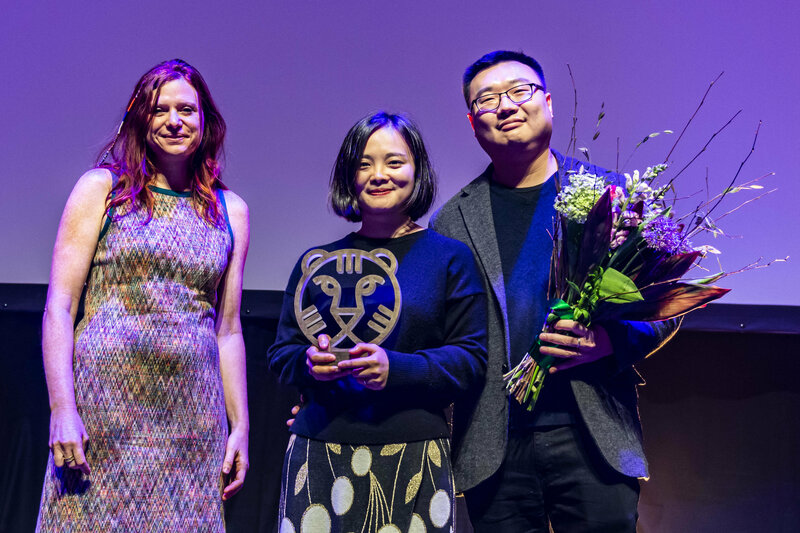 IFFR actively supports new and adventurous filmmaking talent through numerous industry initiatives including co-production market CineMart, the Reality Check conference, the BoostNL initiative, the Hubert Bals Fund and Rotterdam Lab. 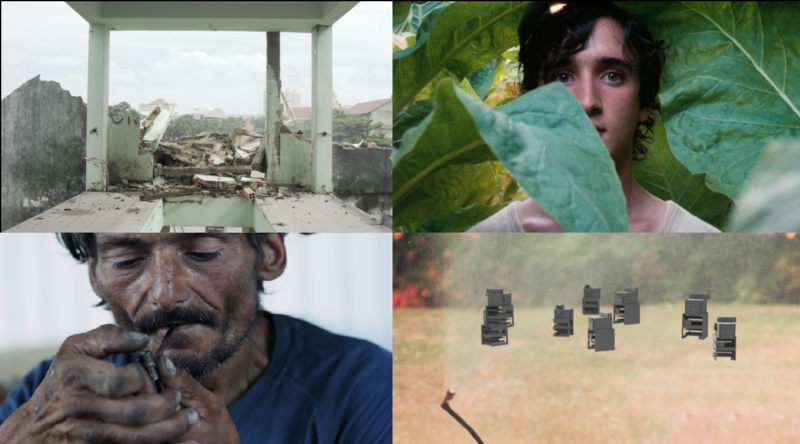 IFFR's 48th edition takes place from Wednesday 23 January to Sunday 3 February 2019. More information can be found at IFFR.com.